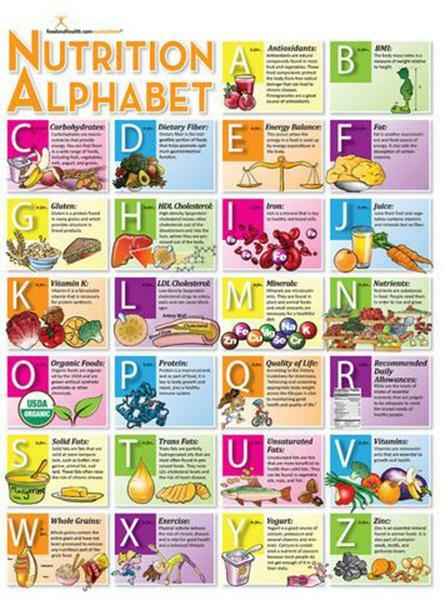 Include a variety of healthy foods in your diet, from all of the food groups on a regular basis. Limit added sugar and salt. 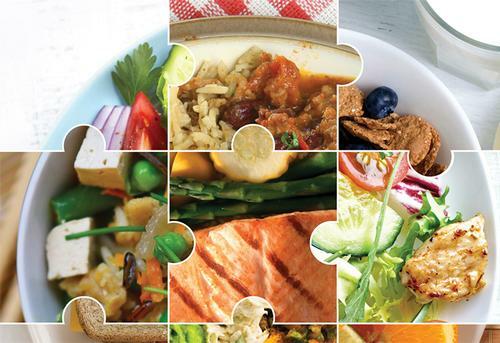 Use MyPlate as a guide. 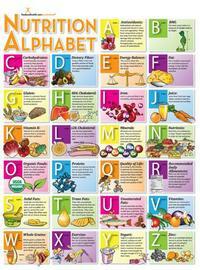 Use good food safety practices. Visit your nearest neighborhood library to check out a book and learn more! Monthly Family Health Fairs at South Philadelphia Library on March 7, which features our Charlie Cart to showcase different nutrition lessons like label reading, healthy snacks, and packing healthy lunches. While you’re visiting, food scales are available for checkout to help you learn appropriate portion sizes. Women's Wellness Circle at Lillian Marrero Library on March 10, which promotes physical, social, intellectual, spiritual, and environmental health and well-being for the women of North Philadelphia. The aim of the event is to embolden, empower, and mobilize through life-changing relationships and mutual support and care. Cookbook Club at Philadelphia City Institute on March 10, which explores a new cookbook each month, choose a recipe, and share with the group. This month's featured cookbook is The Latin Road Home by Jose Garces. 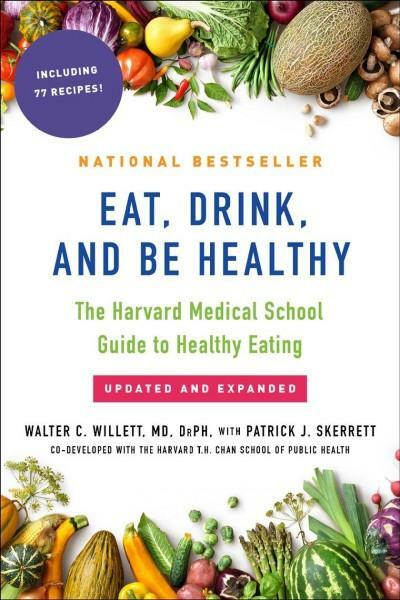 If you can't make it to one of the above events, you can still browse and borrow plenty of nutrition-filled titles from our catalog that are sure to spice up your cooking!